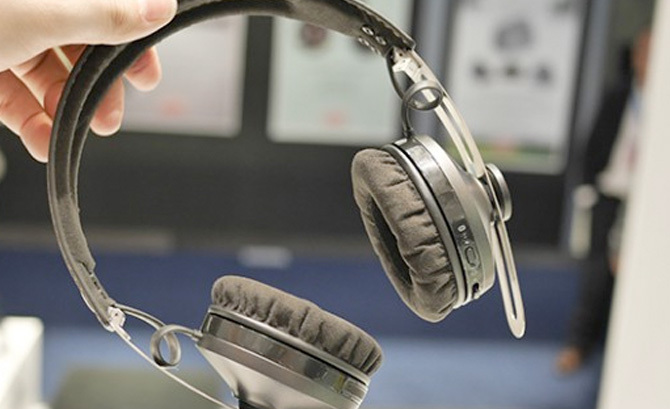 Perhaps I spoke too soon last week when I reviewed the Sennheiser Momentum Wireless headphones. I initially liked my review unit so much that I ordered the Momentum Wireless from Amazon and had it shipped the next day. It was only $530 total (sarcasm!). So, what happened? It’s the same thing that always happens with electronics. Once the honeymoon period (usually one or two days) ends, you start noticing the faults. And there have been plenty of pitfalls with the Momentum Wireless. For one thing, the wireless performance deteriorated a lot when I walked in outdoor areas. Suddenly, the sound would disappear or become really cracked. This is a problem that is well-noted among other users. I feel like I am the only one not satisfied with the sound. I came to my senses after using the headphones for a couple days and realized that even for Bluetooth, the sound isn’t really that good. No matter what graphic equalizer setting I had on my iPhone, the sound was tinny. The low ranges on the Momentum Wireless are great. Songs that naturally had a lot of bass sounded perfectly natural. But the high ranges felt cheap. You can hear a lot of hissing when a singer uses a word that ends with the letter s. I didn’t hear the same on the Beats Studio Wireless or Bose Soundlink On-Ear headphones. How can Sennheiser charge $500 for a pair of headphones that sound like a $20 pair you can buy at a flea market in the middle of Downtown Los Angeles? Okay, so maybe they don’t sound that bad, but they are pretty close. Some Sennheiser fans have tried to tell me that Bluetooth audio quality just “isn’t quite there” yet and it’s not really Sennheiser’s fault. That may be true to a certain point. However, that hasn’t stopped Bose, Beats, or even Sony from producing Bluetooth headphones that have promising sound. I have to say that when plugging in Sennheisers’ cord for wired listening, the sound was better: There were less hisses, the mid-ranges were more dynamic, and the sound wasn’t tinny. In that case, it’s probably better to spend $200 on the Sennheiser Momentum headphones than spend $500 on the biggest audio rip-off of all time. 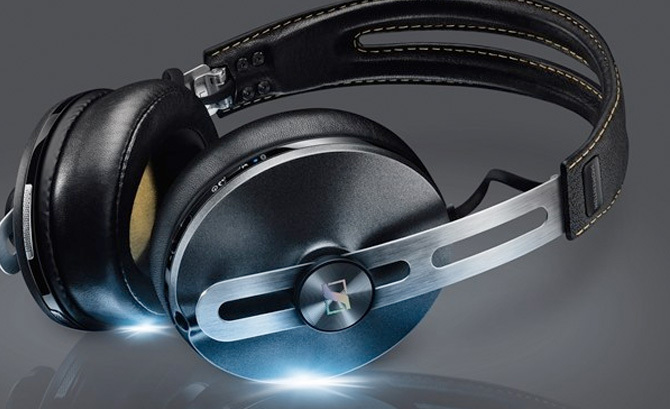 The biggest thing I am concerned about his how so many news outlets have given the Senneheiser Momentum Wireless headphones such glowing reviews. Of course, I am guilty too, since mine was one of the glowing reviews. Okay, I admitted I was wrong. Time for other sites to fess up as well. This entry was posted in Environment and tagged Sennheiser Momentum Wireless. Bookmark the permalink.